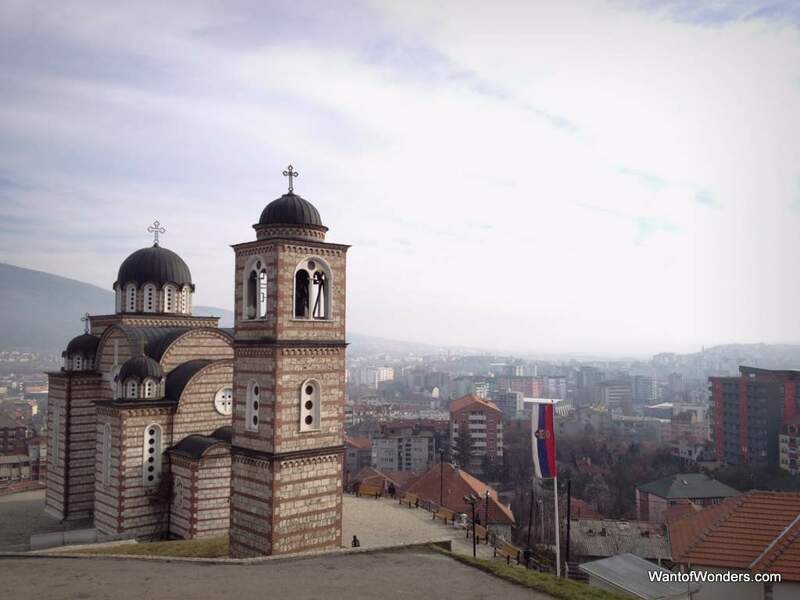 After our first journey from south to north Mitrovica, we were tempted to return often and we did several times in the month following that first encounter with the other side. On our jaunts around town, it felt freeing to be able to impulsively cross one of the numerous bridges, forbidden to so many of our fellow Mitrovica residents. We were rebellious teenagers going against our parents’ wishes. We were foreigners darting across borders. We were explorers, leaving our Albanian neighbors behind–betraying them some of them would say–and venturing into the unknown, a place few of them have been for over twenty years and a place their children have never seen. They are limited to the window across the river. Sky-scraping apartment blocks being scraped themselves by age and weather. Wires carefully threaded from every balcony of a building cluster to one central source. Black lines tangling the clear view of sky and hills beyond. Litter and reeds muck the river bed and linger along the shallow center. Blue fences, barbed wire, and leaning trees line the street-level on the other side, shielding the secrets and movement of life there that can only be glimpsed becoming part. When we do, we still hold caution in our stomachs. Our foreign voices slip to near-silence, our palms clam, and our eyes sweep past the faces of others, attempting to avoid recognition. Perhaps these symptoms will one day fade. Maybe on that day, the city will feel whole to us. Not as it once did but as it one day will. Three hills jut suddenly from behind the north Mitrovica’s dense blocks of concrete and bricks. 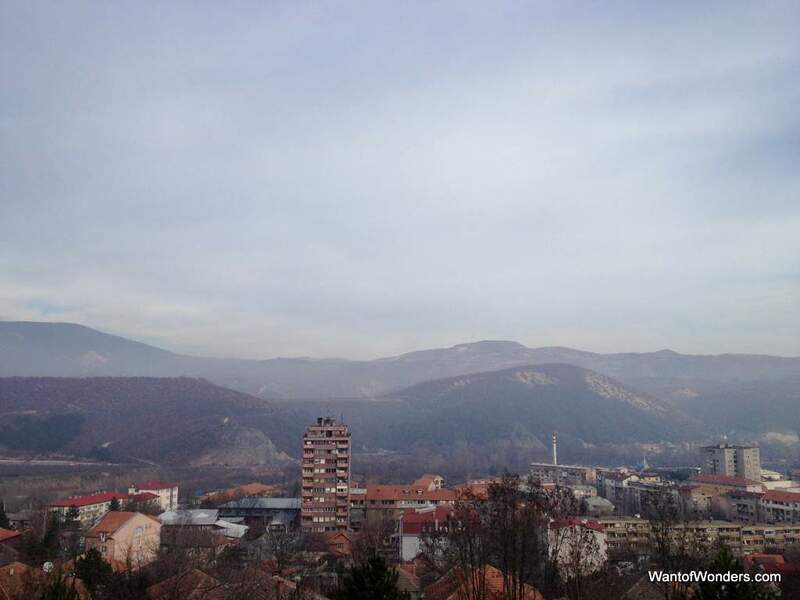 These hills looks over Mitrovica. Each hill is crowned with a monument of sorts. The smallest and southernmost hill holds a Yugoslav monument on its peak. The middle hill is topped by a giant Serbian flag, and the third and largest hilltop is covered by Zvecan Castle. From the south bank of the Ibar River, where the residents of the southern section of the city stroll in the evenings and soak in the sun when it exists, only the two lowest hills are visible. The Yugoslav monument on the closest hill looms as a reminder of what once was and the irony of what is today. 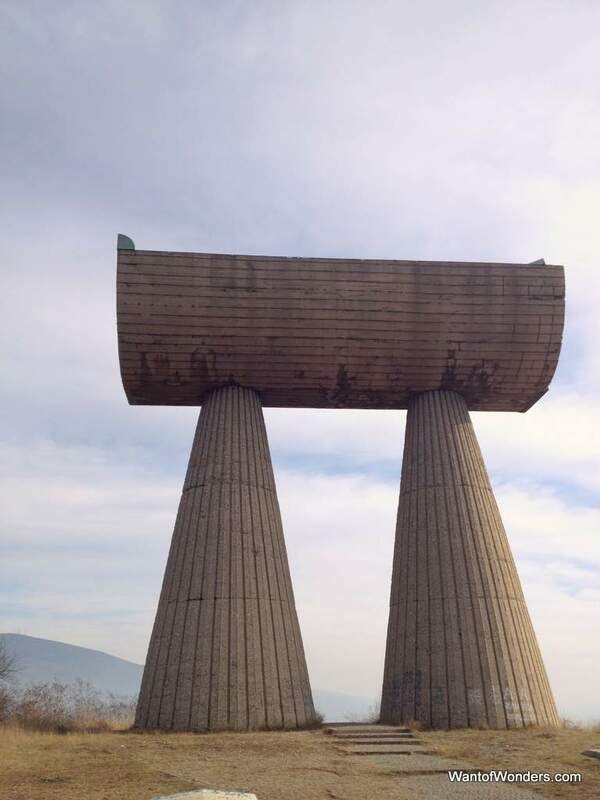 The monument, in true Yugoslav fashion, was constructed to honor the brotherhood and unity of the Serbian and Albanian miners that fought together in World War II. On a graffitied plaque below the monument, names of Albanian and Serb who died defending their shared country are listed in alphabetical order, not divided by ethnicity. 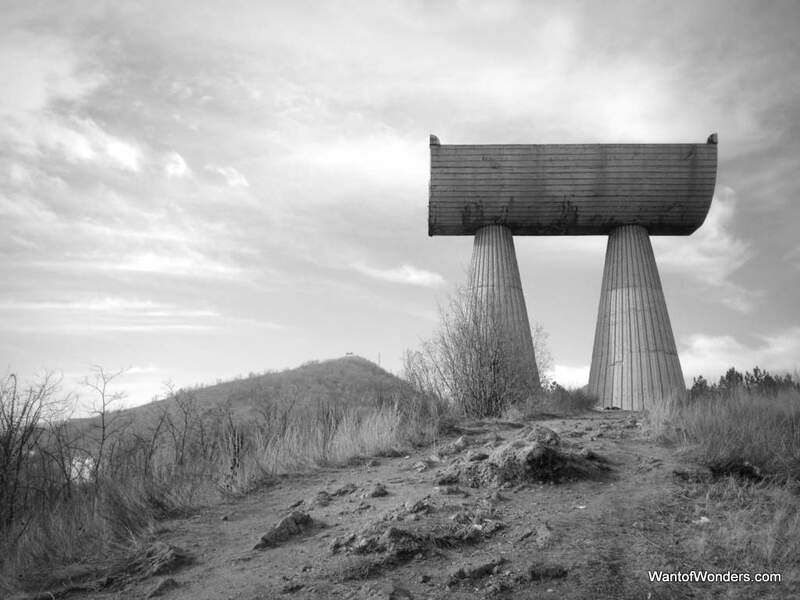 Today, the monument stands over a city split in two by war, fear, and hate.